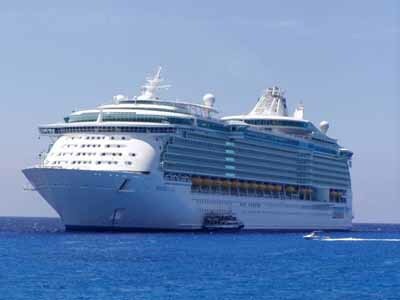 Floating off the coast of Conzumel, Mexico is MS Freedom of the Seas, the largest passenger ship in the world which weighs in at 154,407 tons and is capable of carrying 4370 passengers! Guests are entertained by 3 huge pools, shops, pubs and even a climbing wall. If you think your car has poor fuel efficiency, take heart in the fact that this behemoth uses 12.8 tonnes of fuel… per hour!